Here are a couple amazingly useful products I have come across lately and will be quickly stocking my supply cabinet with. 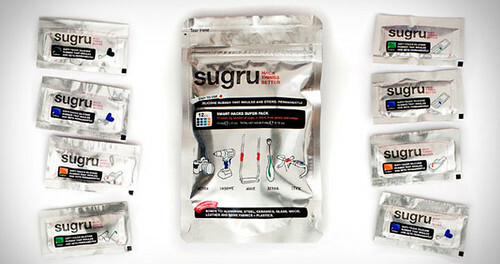 Sugru, a miraculous flexible compound designed to stick to many different materials—forms a strong bond to aluminum, steel, ceramics and glass. Sugru is easily molded to any shape before it begins to firm up to a hard rubber-like texture. It is completely waterproof (even in seawater), it shrugs off extreme temperature (-60º to +180ºC) and is also dishwasher proof. 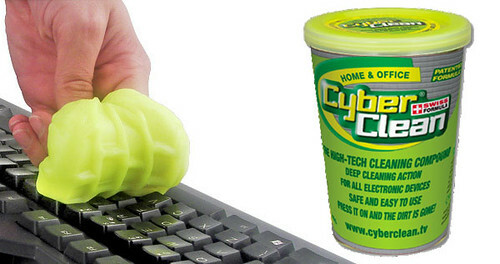 Cyber Clean Home & Office Standard Cup ($8) is a patented high tech cleaning compound. It is non-toxic and biodegradable. This amazing Swiss formula is a cleaning compound designed to get deep into all the cracks and crevices on any item or device. Cyber Clean is effective at removing 99.99% of harmful particles that live on everyday surfaces and it is fun and easy to use. Cyber Clean is a viscous, elastic compound designed to mold itself to fit the nooks and crevices that harbor harmful dirt. Cyber Clean will not migrate to other surfaces. Simply fold over the compound after each use and the debris is microencapsulated into the cleaning compound. Cyber Clean may be used over and over again. Each Cyber Clean package has a color strength reference guide so you see when Cyber Clean has reached its maximum absorption capabilities. This Cyber Clean comes in an air-tight, resalable standard cup for safe and convenient storing. 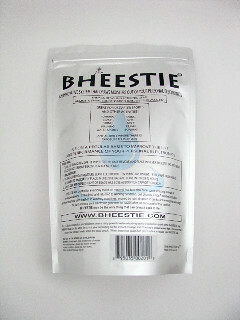 Bheestie Bag ($20). Dropped your cell phone in a puddle? Your ipod in your drink? Your digital camera in a sink? 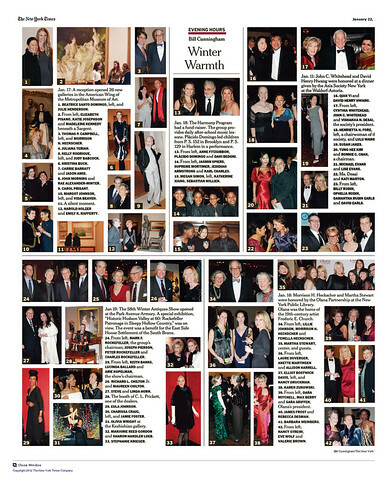 Just drop it in the Bheestie Bag, leave it to sit overnight, and voila! It's as good as new! And you can do this over and over again. Brilliant.